Who is the Chief Content Officer & President, MindShare Entertainment of Mindshare? 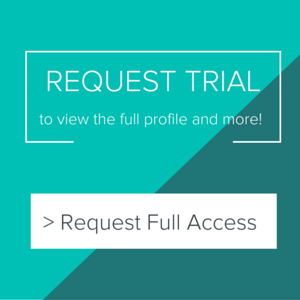 What is the email of the Senior Partner & Human Resources Director - North America of Mindshare? What is direct phone of the Chief Financial Officer of Mindshare? Who is the media buying & planning agency of Mindshare? American Express has elevated Elizabeth Rutledge to CMO after Vice Chairman Stephen Squeri was promoted to CEO and chairman of the board. Rutledge has served in a variety of marketing positions at AmEx since 2005. Most recently, she was EVP of global advertising and brand management. Previously, Squeri was group president of the company's global corporate services group. AmEx maintains a $150+ million advertising budget that targets consumers and business owners. In their latest earnings call, CFO Jeff Campbell mentioned that investments in consumer facing growth initiatives would increase this year by up to $200 million. So, look for advertising deals, along with event, sponsorship and other resonate better with millennial customers. 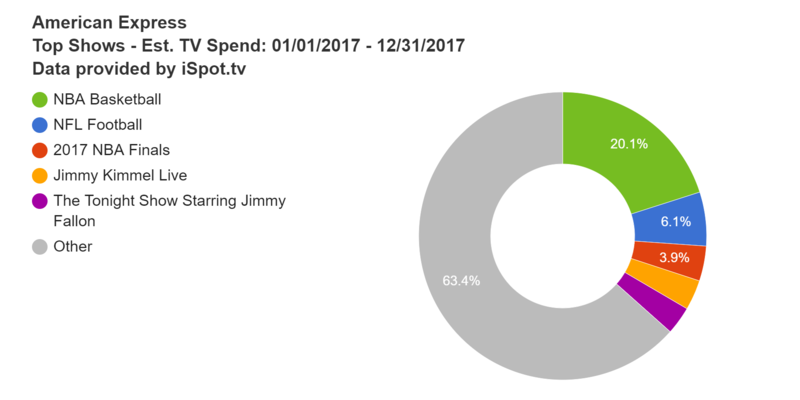 ISpot reports a 2017 national TV spend of $100.8 million (see show targeting right), down from $177.7 million in 3016. Pathmatics reports a 2017 display spend of $43.9 million, down $17.7 million from 2016. Ads were primarily placed direct (99%). Top targeted sites have included youtube.com, ebay.com, ticketmaster.com, thepointsguy.com and newegg.com.